How does our preexisting knowledge influence learning and memory? Every moment, we apply our learning from prior experiences, using our accumulated knowledge to navigate and interact with the world around us. Much of our lives are spent adding to our knowledge, both formally and informally. The Umanath Memory & Aging Lab studies the nature of knowledge and its influence on remembering, with a particular interest in how knowledge impacts memory in healthy aging, autobiographical memory, collective memory, and education. 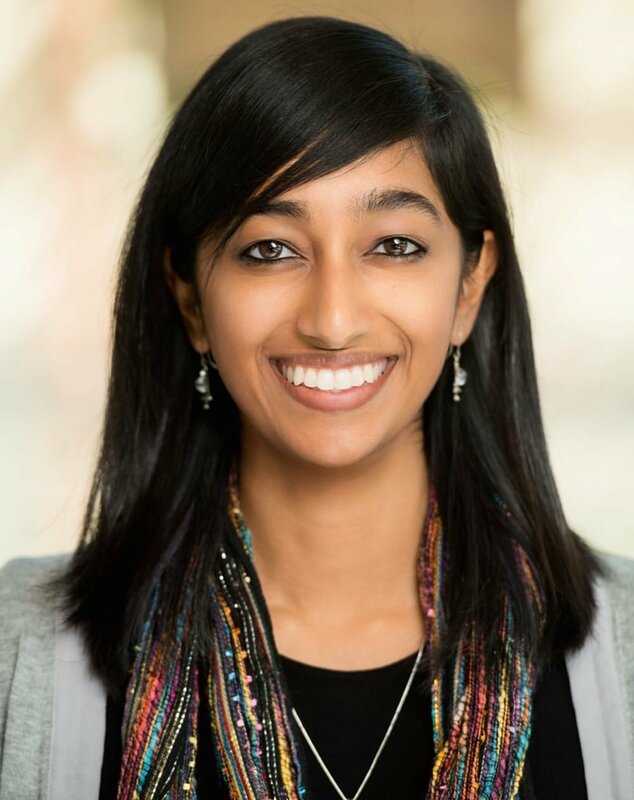 The UMA Lab is directed by Sharda Umanath, an assistant professor of cognitive psychology at Claremont McKenna College. Our research focuses on how prior knowledge can influence remembering. The UMA Lab welcomes undergraduates to get involved in our research. Are you a member of the community interested in participating in our research?